We live in a big big world. While the earth is big, measuring over 7,900 miles in diameter, it’s nothing compared to the universe itself. Our Sun is just an average star, just one of billions in the Milky Way Galaxy, and there are countless galaxies in the known universe. Sound crazy? That’s just one of the mind blowing facts about our universe that will make you realize just how special and unique the world we live in truly is. The Great Red Spot found on the planet Jupiter is a persistent anti-cyclonic storm, located just south of Jupiter’s equator. 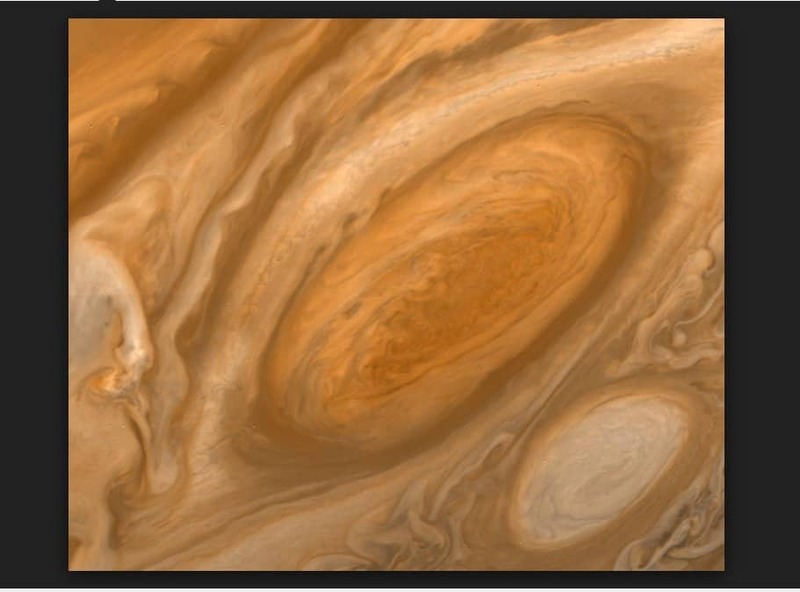 Storms of this nature have an average life of at least 150 years but the Great Red Spot of Jupiter is anything but average. Not only is it three times the size of planet Earth, but it was reportedly in existence way back in 1665 as observed by astronomer Giovanni Battista Riccioli. Talk about a massive storm! When you look up in the night’s sky, you’ll no doubt see what you might think is Earth’s one and only Moon. While there are a number of celestial bodies that the Earth shares the Solar system with, there’s one you may not know about: Cruithne. Say what? Believe it or not, Cruithne was discovered in 1986 is a co-orbital object with the Earth, mean that it shares a similar orbit with it around the Sun. 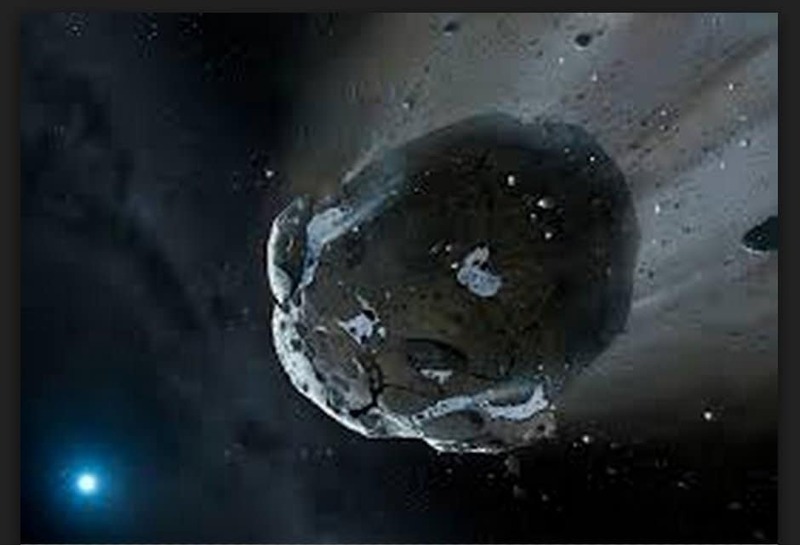 While it is too small to be a planet, it is considered a minor planet. In what is known as the “giant impact hypothesis”, it is believed that Earth’s Moon was formed out of the debris left over from a collision between the Earth and an astronomical body the size of Mars over 4 billion years ago – just 100 million years after the solar system itself was formed. 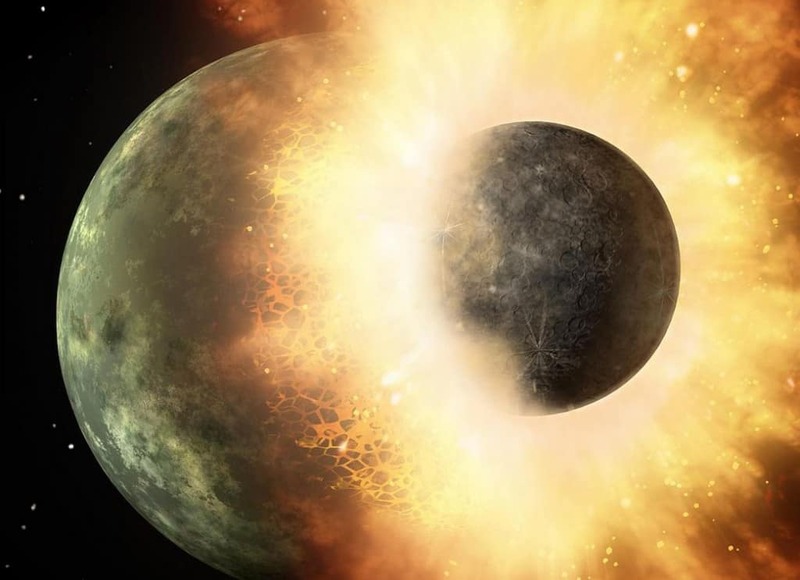 It is currently the best explanation we have for why the Earth has a Moon, supported by the fact that both the Earth and the Moon have iron cores and similar mineral compositions. While the exact time it takes for a charged particle to escape the Sun’s core is at best a guess made by NASA, it takes a long time no matter how you slice it. 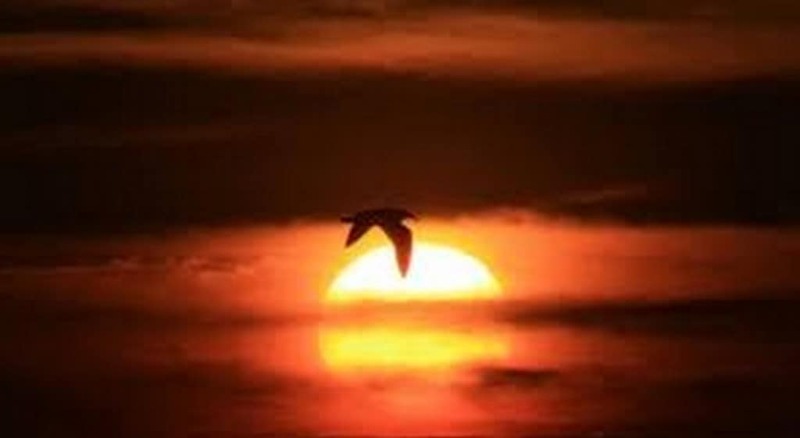 Light travels at a speed of 300,000 km/sec which of course means that it should escape the Sun’s core rather quickly. Hwoever, a fraction of a second doesn’t pass without it running into another photon – thanks to the intense pressure due to the Sun’s density. These constant mini collissions and unimaginable pressure at the Sun’s core make it hard for particles to escape. Throughout NASA’s Apollo Program, multiple mirrors were placed on the surface of the Moon. Why you ask? In order to reflect lasers and, because we know the speed of light, allows scientists to calculate the distance from the Earth to the Moon. The mirrors were placed as part of Apollo Missions 11, 14, and 15 and the mirrors are still being used to this day. Way back in 1995, the first confirmation of an exoplanet (a planet outside our Solar System) orbiting a main-sequence star was made. A giant planet was found in a four-day orbit around the nearby star 51 Pegasi. Since then, we have come a long way. 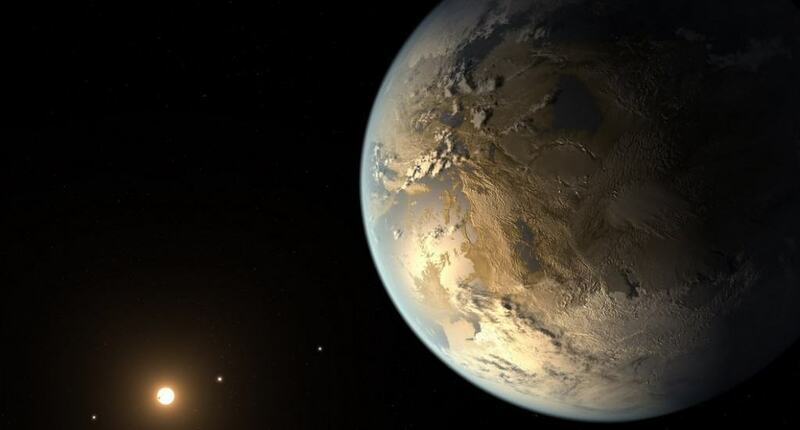 At last count, mankind as identified over 1,900 of these alien worlds with no signs of stopping. Over 900 of these planets were found in 2014, making scientists wonder just how many will be found in 2015 and in the years ahead. 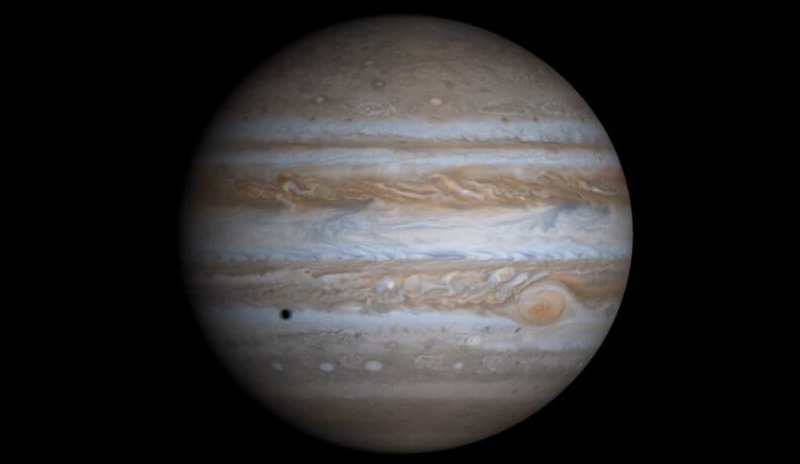 The planet Jupiter is enormous. It has a diameter of 89,000 miles at its equator and, if you could move them, every single planet including fellow gas giant Saturn would fit inside it. The sheer size of Jupiter, and the fact that it is a gas planet, has led many to conclude that it could have been a Star. While this is true, it has been calculated by NASA that Jupiter would need to be 80 times larger in order to become an average sized star. Keep trying Jupiter! Though a human hasn’t climbed it (yet) Mars has something to offer thrill seeking mountain climbers: a mountain taller than Mount Everest. Just how tall, you ask? Try three times has high as Mount Everest. 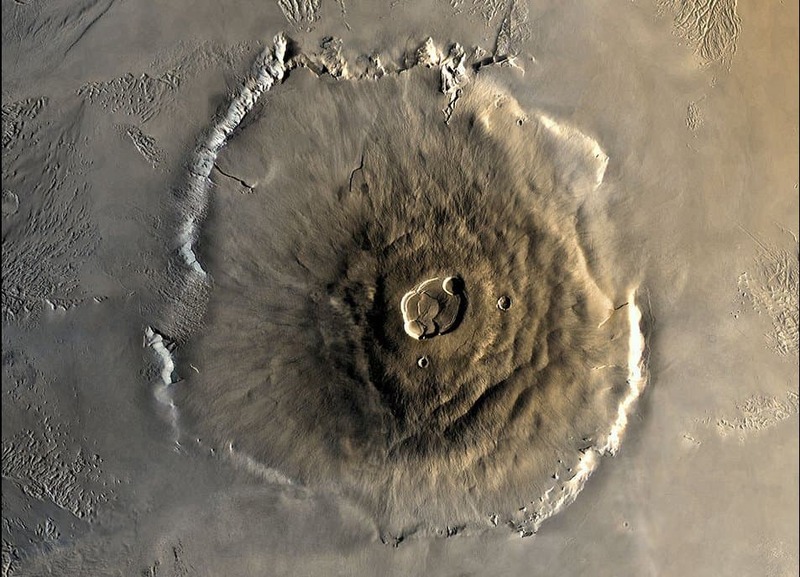 Mar’s Olympus Mons, which is Latin for Mount Olympus, is an enormous volcano found on the fourth planet from the Sun and rises from the surface almost 16 miles. Geologists will be interested to know that the way Olympus Mons formed is similar to the way the Hawaii Islands were formed. The Earth takes 365 days to revolve around the Sun, an object it happens to be 93 million miles from. What you may not know is that the Sun does some revolving of its own – around the center of the Milky Way Galaxy. But it takes longer, much, much longer, to make this journey. The Milky Way Galaxy is so huge, that it takes over 225 million years for the Sun to complete an orbit around the Galaxy. 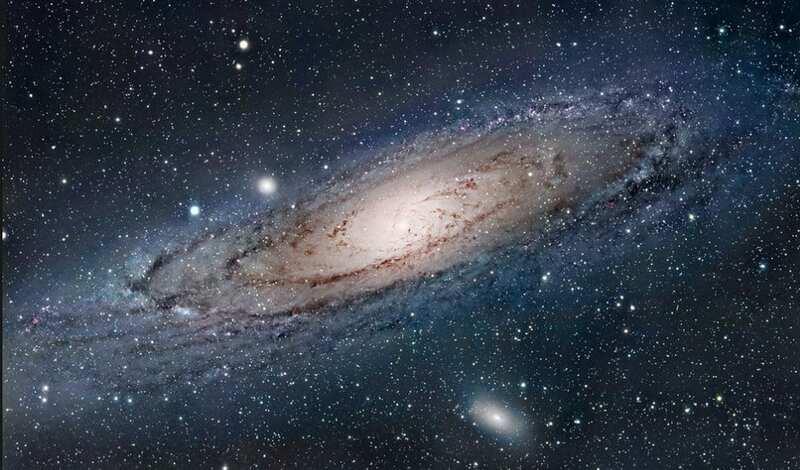 The last time the Sun was in its current position in the Milky Way Galaxy dinosaurs walked the Earth! We all know that the Sun is the star that all the planets in the Solar System revolve around. You might think that the Earth is relatively close given that it just takes just 365 days to make one orbit, but you’d be wrong. 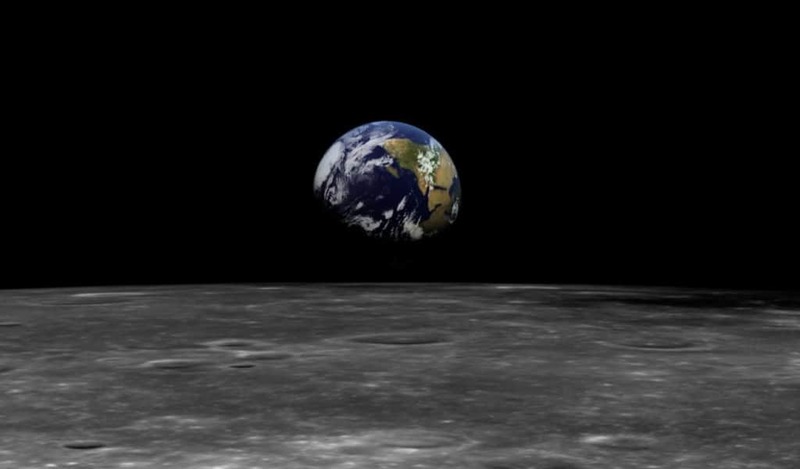 The Earth is a whopping 93 million miles from its star. A distance so far that it takes light itself over 8 minutes to reach Earth. 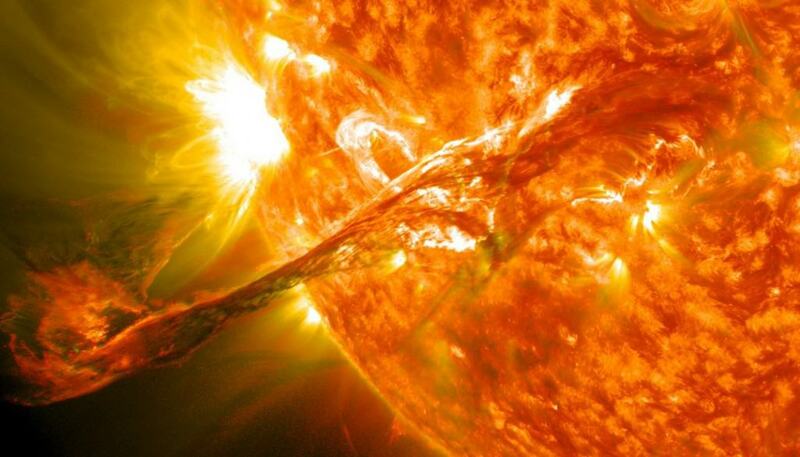 It would take a driver traveling at 65 mph an astonishing 163 years to drive to the Sun.